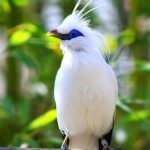 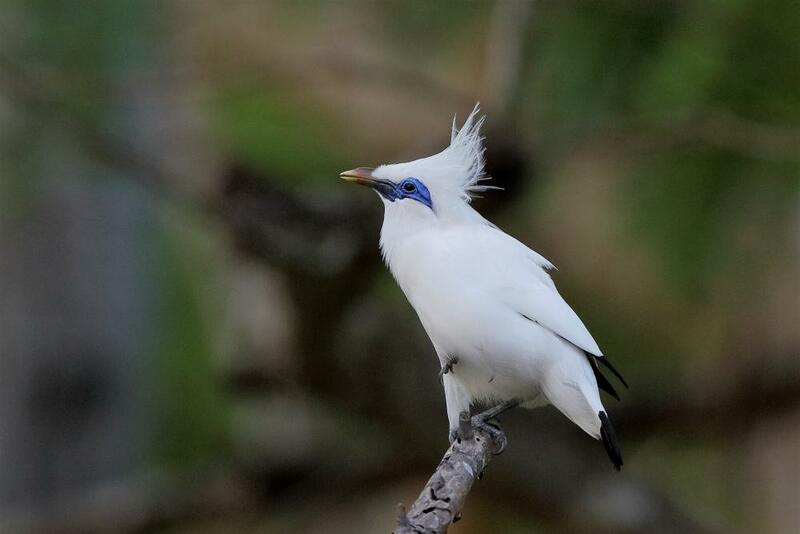 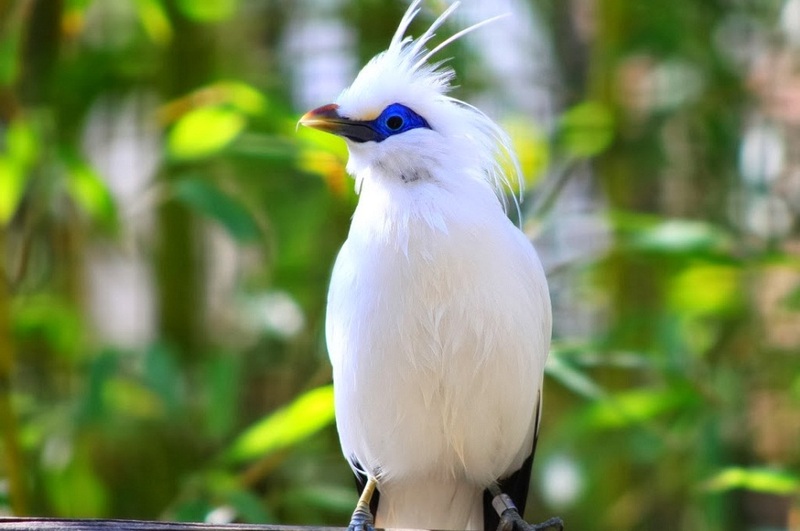 The Bali mynah, scientifically known as Leucopsar rothschildi, has become an endangered species but as far as breeding is concerned, that is the legitimate way of keeping up the numbers of the bird. The medium-sized bird is extremely social. 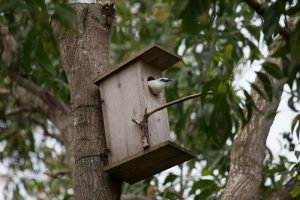 A cage sizing 2X4X2 ft is enough for the bird. 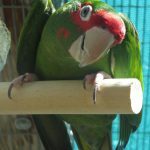 Inside the cage, natural perches can be placed for the grooming of the bird’s nails. 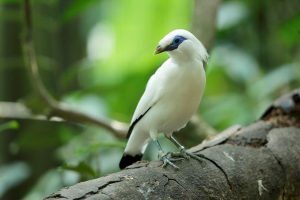 Average room temperatures are sufficient for the mynah bird, just make sure it doesn’t get too hot or cold for the little bird. These social mynahs love to play and communicate with owners. 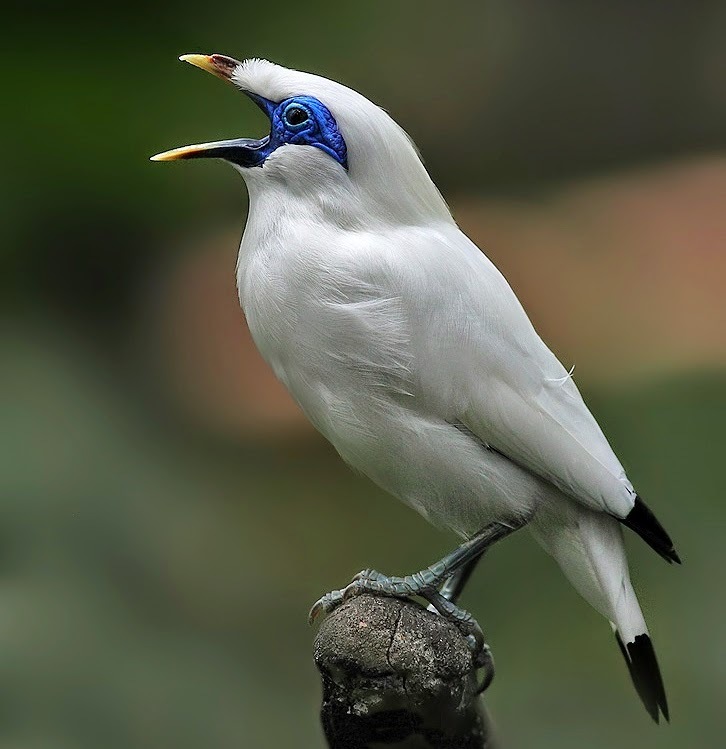 But, trying to tame a wild bird is never right, so make sure you get a hand reared mynah to have as a pet. If you manage to get a pair, then make sure not to disturb them during the breeding season, as they become aggressive. 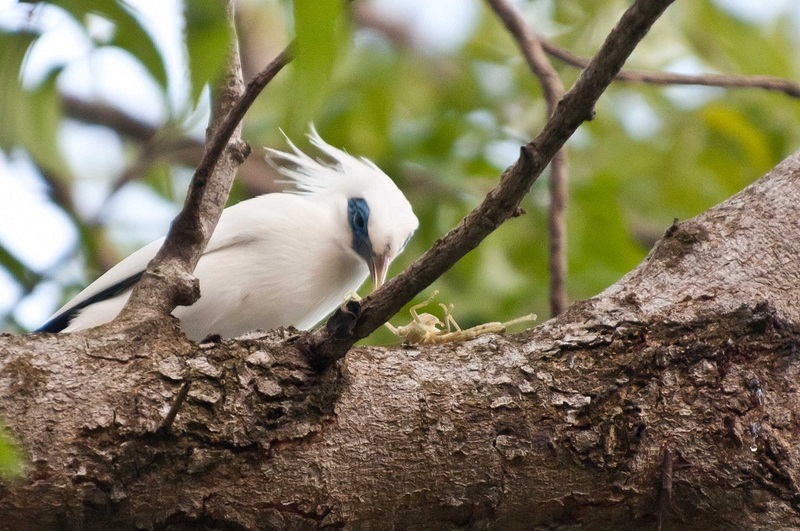 Give the pet bird seeds, berries, fruits, caterpillars, grasshoppers, termites and ants. 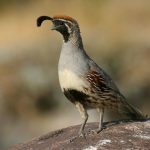 There are commercially available pelleted foods as well. The cage and its bowls should be cleaned thoroughly, so is the bird. To maintain its plumage, it requires bathing on a daily basis. 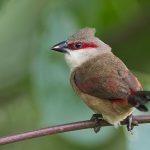 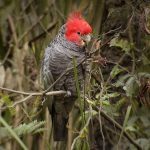 Hemochromatosis meaning the problem of iron storage is the main ailment that might affect the bird. 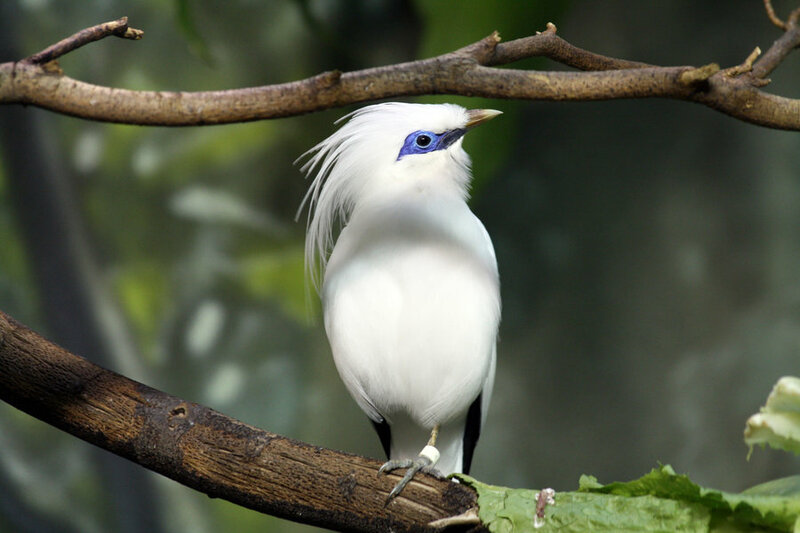 Since it’s a rare bird it is very hard to tell the price. In 1912, the species was first discovered. This bird happens to be the official bird of the Island, Bali.